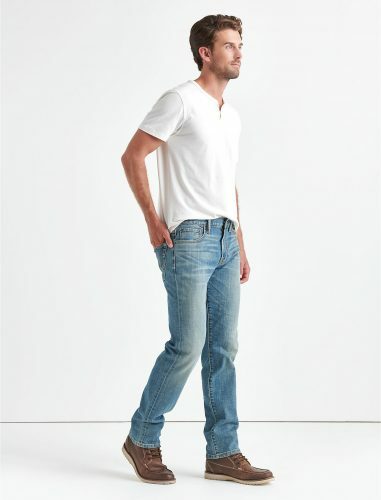 Lucky Brand is a name synonymous with great fitting jeans, that is a great addition to any basic wardrobe. 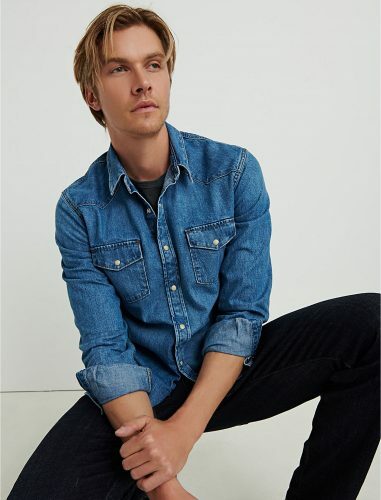 The friends and family sale is on now, and they are offering this discount now only on denim jeans, but also tops, dresses, and more – for both men and women! They offer payment through paypal, and you are able to get free shipping should you purchase more than USD75! Check out what’s on offer here, and here is our selection from the sale!